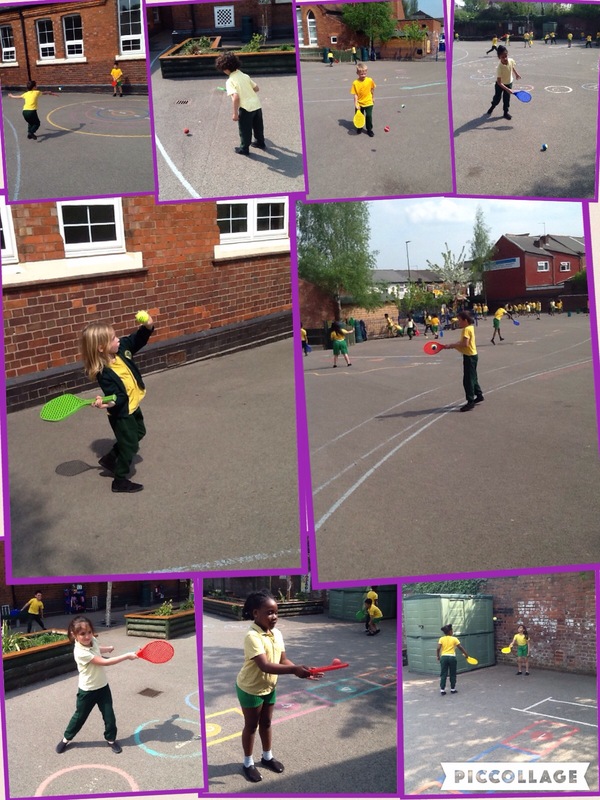 2S are becoming more confident in using a bat and ball. 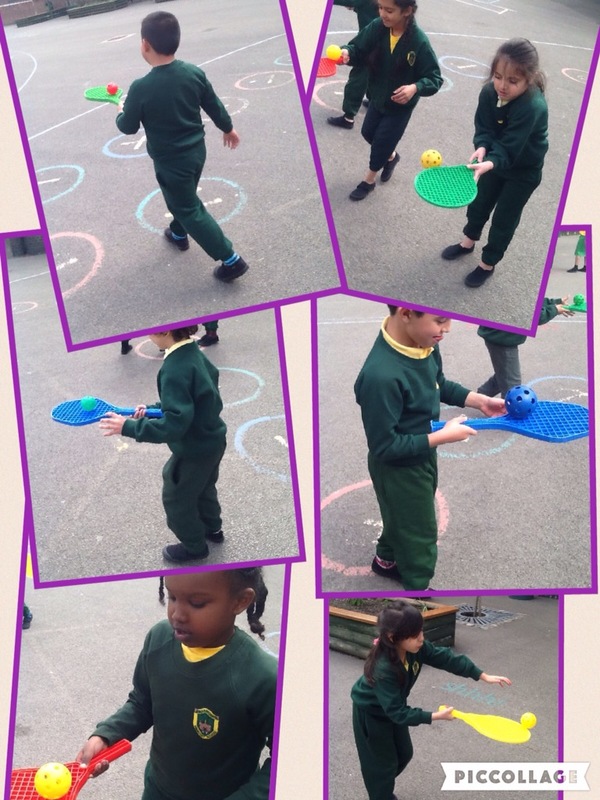 We are looking forward to our next P.E lesson to improve our skills further. 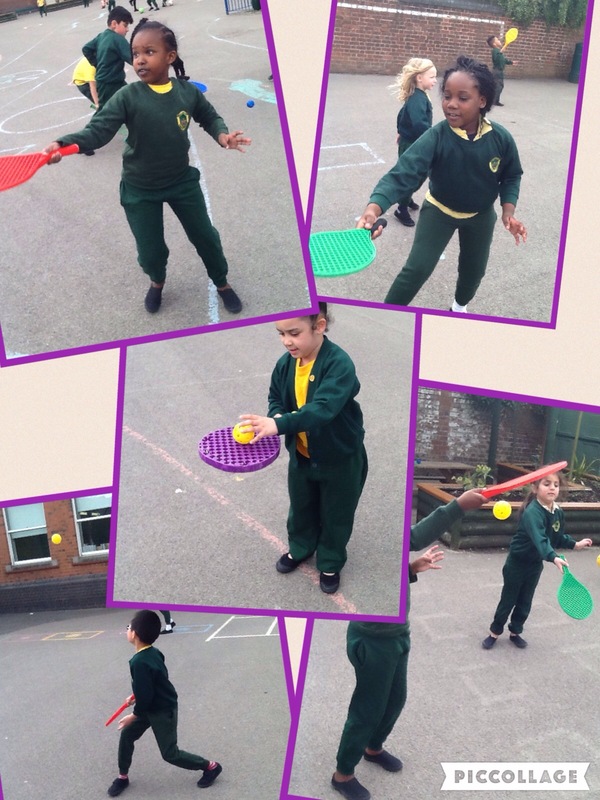 I enjoyed p.e beacause it make’s you fit and strong.